Edutainment robots are robots designed to participate in people’s education and in their entertainment. One of the tasks of edutainment robots is to play with their human partners, but most of them offer a limited pool of games. Moreover, it is difficult to add new games to them. This lack of flexibility could shorten their life cycle. 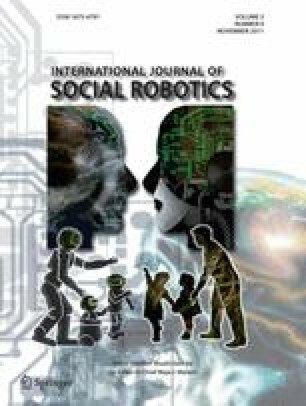 This paper presents a social robot on which several robotic games have been developed. Our robot uses a flexible and modular architecture that allows the creation of new skills by the composition of existing and simpler skills. With this architecture, the development of a new game mainly consists in the composition of the skills that are needed for this specific game. In this paper, we present the robot, its hardware and its software architecture, including its interaction capabilities. We also provide a detailed description of the development of five of the games the robot can play.